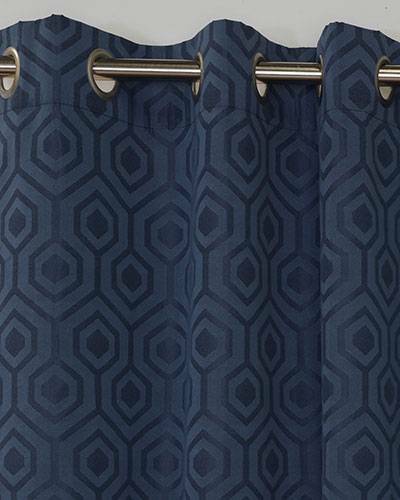 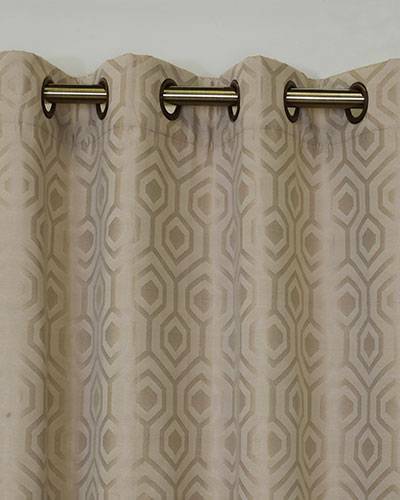 Combining fashion and function, Highgate Insulated Grommet Top Curtain Panels feature a modern tone on tone allover geometric pattern that will enhance any décor. 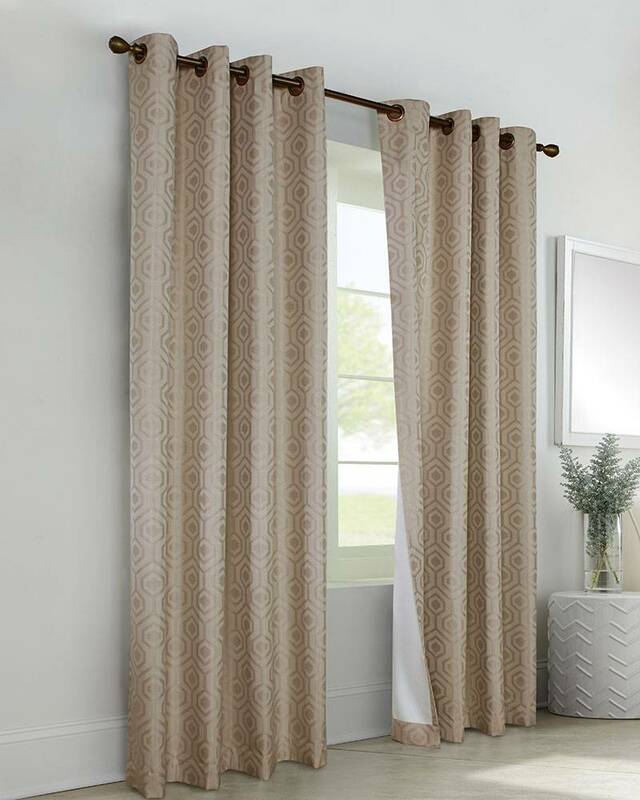 These handsome grommet panels have an insulating Acrylic Suede backing, which makes them very energy efficient - saving on energy cost and keeping your home cooler in Summer and warmer in Winter. 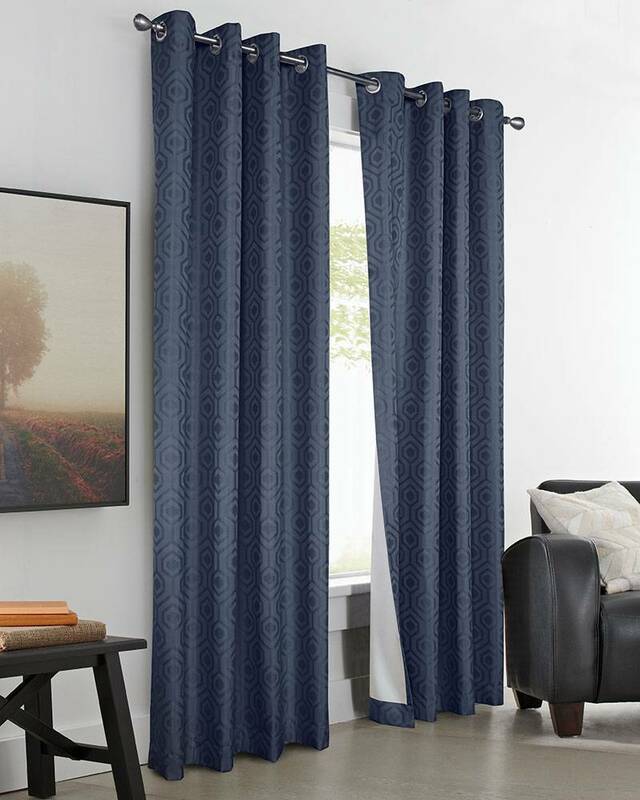 As an added benefit, they filter out noise and have near blackout properties, making them a great choice for bedrooms, media rooms, or any other space where noise and light control are an important considerations.